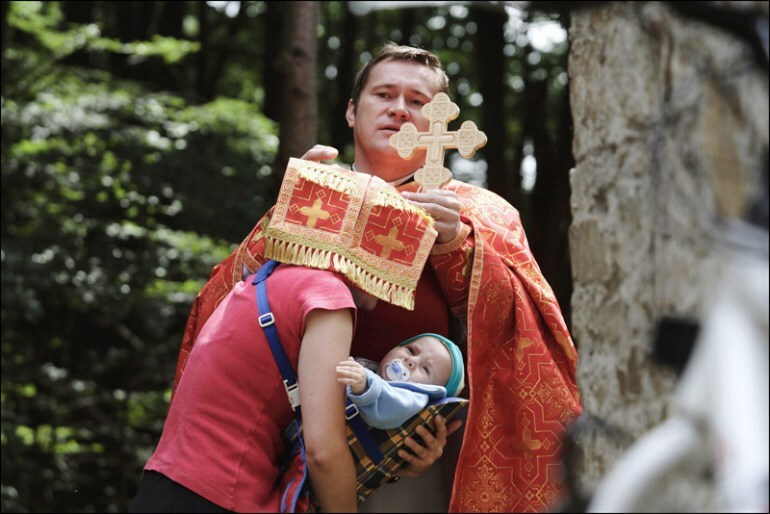 Right in the south-eastern corner of Poland, in the Low Beskid Mountains, lies a land called Lemkivshchyna. 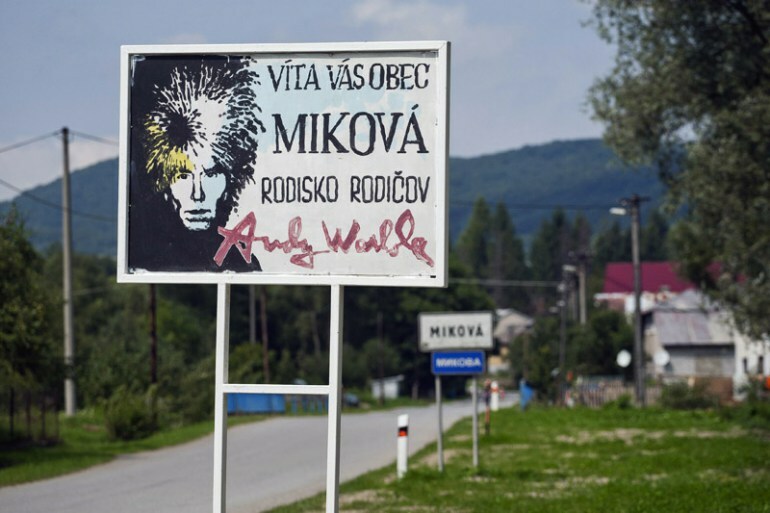 Nowadays remote and sparsely populated, this territory is the ancestral home of one of Europe’s most distinct minorities – the Lemkos. Who are they and why do they live in exile? What are the historical origins of the Lemkos? 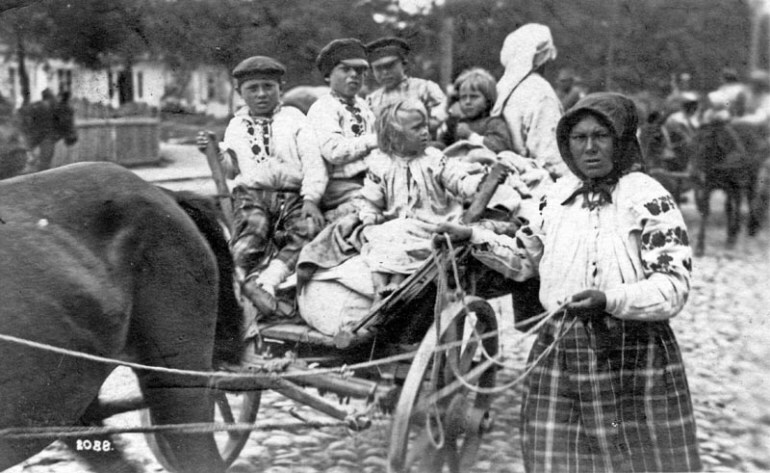 Lemkos are one of the four native ethnic minorities that currently inhabit Poland (along with the Tatars, the Crimean Karaites, and the Roma). Although their origin is still a matter of academic discussion the most likely version has it that the ethnic group formed as a result of the 16th-century settlement of Rusyns and Vlachs in the Lower Beskids and their blending with the Polish inhabitants of this region. 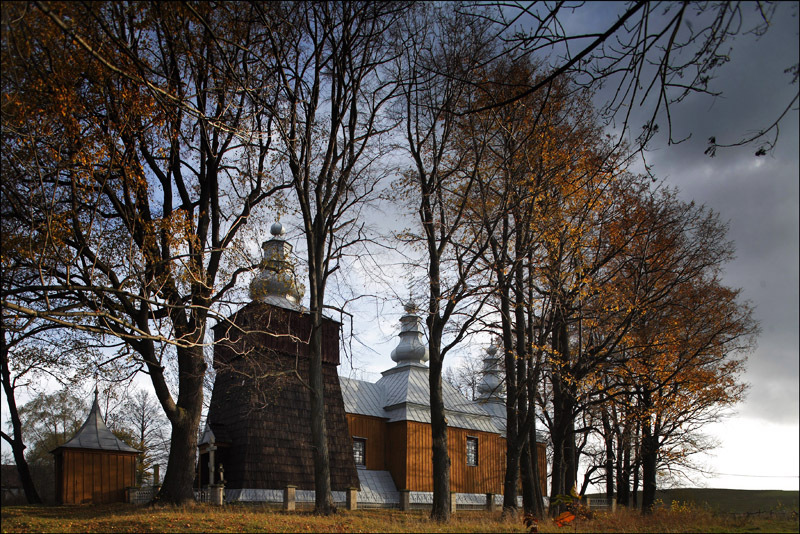 Between the 16th and 19th centuries Lemkos forged their own distinctive identity based on their traditional culture, their own language (Lemko) and their affiliation with the Ukrainian Greek Catholic Church or Eastern Orthodox Church. Ever since, Lemkos have been constantly under pressure from the subsequent rulers (or aggressors) of the Lower Beskids: Poland, Austria-Hungary, Ukraine, or the Russian Empire. Under these circumstances, in a manner typical for a small but distinctive minority, they have made numerous efforts towards establishing a stable partnership with their patron-country that will guarantee their peaceful existence and rights. This is how the three main components of their national identity were shaped. Depending on the century and political climate, different groups of Lemkos claimed different national identities (Polish, Ukrainian, Russian). While before WWII the pro-Russian and pro-Ukrainian factions were the most preponderant, nowadays 50% of Lemkos living in Poland don’t declare any other identity than Lemko while the other half declare themselves ethnic Lemkos and Polish citizens. Only a few hundred Lemkos declare Russian or Ukrainian nationality. What does the Lemko language sound like? 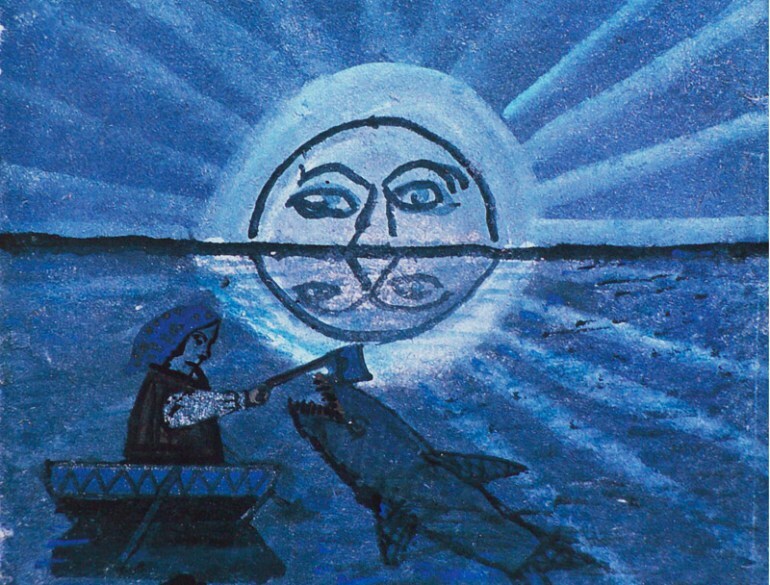 The beauty of Lemko culture is inseparable from the inimitable Lemko language. There are at least two hypotheses about its provenance and ties with the languages spoken in the region. Most Ukrainian scholars believe it to be the westernmost Ukrainian dialect while Russian scholars regard Lemko as a dialect of the Rusyn language. Moreover, there are a perceptible amount of cognates with Polish and Slovak. For Poles, Lemko sounds very much like Ukrainian and indeed Lemkos admit that the difference between Lemko and Ukrainian is parallel to that between Polish and Slovak: you can understand the topic being discussed but details and nuances would require learning some vocabulary and grammar. To give an English speaker a sense of mutual intelligibility, imagine someone speaking English with a very strong Welsh accent, throwing in Welsh word from time to time. You’d probably get most but not all of it. Did the Lemkos ever have their own state? After WWI, President Thomas Woodrow Wilson declared the right of nations to self-determination. Thanks to this doctrine and to the provisions of the Treaty of Versailles, Poland regained its independence after 123 years of rule by neighbouring powers (Austria-Hungary, the Russian Empire, and the Kingdom of Prussia). The Lower Beskids and its Lemko population were soon to become Polish. While the borders remained volatile during the months following the war, Lemkos decided to take advantage of their newly acquired right to self-determine their affiliation and founded the Komancza Republic – an independent Lemko state of pro-Ukrainian orientation, aiming at establishing a union with West Ukraine. The newborn republic existed for less than two month, suppressed by the Polish army during the Polish-Ukrainian War of 1918-1919. Even though Poland was one of the biggest beneficiaries of the right to self-determination, the Polish authorities were unwilling to accept the self-determination of Polish minorities. After the fall of the Komancza Republic, a pro-Russian group took the lead of Lemkos. This stronger and larger faction was led by a solicitor, Jarosław Kaczmarczyk, who was aware that the only way a Lemko state could survive was by getting official guarantees of its lawful existence from the main players of the Paris Peace Conference. Lemko delegates however didn’t manage to get to Paris due to interference from the Polish government. Finally, on 5 December 1918, representatives of the majority of Lemko’s towns and villages decided to take things into their own hands and declared the founding of the Lemko Republic (sometime called the Lemko-Rusyn Republic) with its own government, administration and police. The idea was to legitimise the existence of the state by showing that it could efficiently govern itself and then look for support from the winners of WWI. The newly founded republic was not recognised by Poland (nor by any other country) but managed to last until 1920. The Treaty of Saint-Germain and the Peace of Riga finally gave Lemkivshchyna to Poland. Having a legitimate document proving its right to this region, the Polish government started enforcing Polish law, such as calling up Lemkos to the Polish army, which was engaged in a war with the Bolsheviks. Any resistance met a forceful reaction from the Polish government and soon all of the leaders of the Lemko Republic were arrested and faced the most severe charges possible. Eventually the jury acquitted them, but the republic was lost forever. 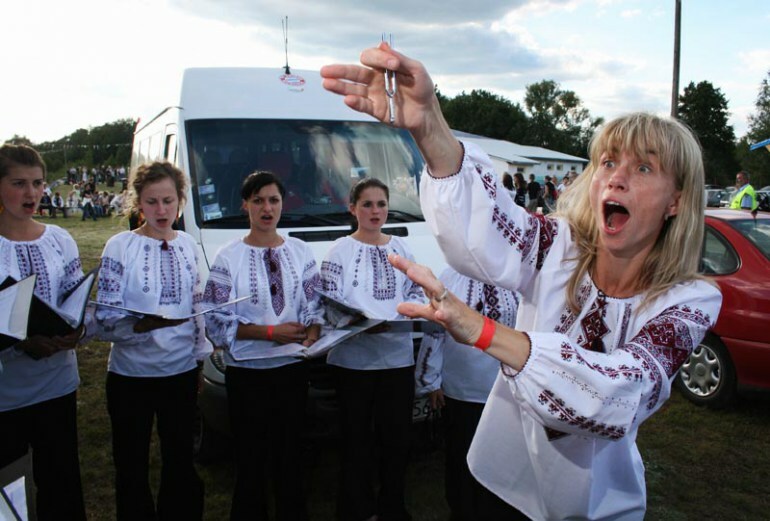 Lemkos became no more than an ethnic minority in Poland and their cultivation of their traditional culture was to encounter many more obstacles in the years to come. How come the majority of Lemkos no longer inhabit the Lower Beskids? By 1939 about 140,000 Lemkos lived in Lemkivshchyna but WWII and its aftermath turned out to be a turning point in their history. The first blow was struck by the Soviet army that forcefully resettled approximately 90,000 Lemkos. They were transported deep into the Soviet Union and the vast majority of them never came back. After WWII was over and the satellite communist government took power in Poland, Lemkivshchyna became one of the territories subject to Operation Vistula – a forced resettlement of Ukrainian, Lemkos and Boykos minorities within Poland, from east to west and north (thus to the Recovered Territories). The aim of the operation was to disperse a population that potentially might have been a base of support for the Ukrainian Insurgent Army, who were engaged in a guerrilla conflict with Communist Poland and questioned the new post-war borders. Even though Lemkos had hardly anything to do with the Ukrainian Insurgent Army and never officially joined any group opposing the Communist government in any great number, 35,000 of them were resettled to the west and south of Poland. Where do Lemkos live nowadays? Are they numerous? According to the recent 2011 census, there are approximately 10,500 Lemkos in Poland, 7,000 of which declare themselves Lemko first and 5,000 who consider it their only national identity. 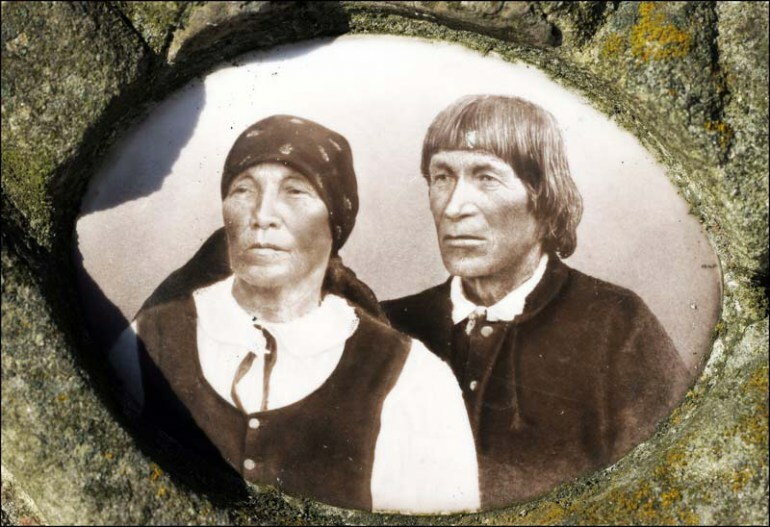 The most important thing is that those numbers have almost doubled since the previous census of 2002, which is proof that they no longer feel constrained in openly declaring their Lemko identity and carrying on their traditions. However, over 50% of Lemkos live in Lower Silesia (thus on one of the Recovered Territories) and Lesser Poland, with only a very small part living in Lemkivshchyna. Most Lemkos speak Lemko at home and almost the entire group declare affiliation to the Eastern Orthodox Church. Since 1991 they can officially learn the Lemko language at school and since 2000, at the Russian Philology Institute at the Pedagogical University of Kraków, students can choose Lemko as their specialization. Nevertheless their diasporisation turned out to be irreversible; Lemkos didn’t return to Lekivshchyna and many of them assimilated with wherever they were resettled, but many of them still regard the Lower Beskids as their homeland. This is where the biggest watras take place– reunions intended as a chance to appreciate Lemko culture and instil a sense of community. All the Lemkos I know feel this incredible ‘click’ when they come to Lemkivshchyna (for example, when they come to a Watra in Zdynia). It is just as if you put a battery into an electronic device. You adjust it, press that little spring, the battery pops in and the device starts working. This is how I feel in the Lower Beskids even though my family has lived far away for two generation. It is there that I feel at home. Author: Wojciech Oleksiak, 25 June 2015.